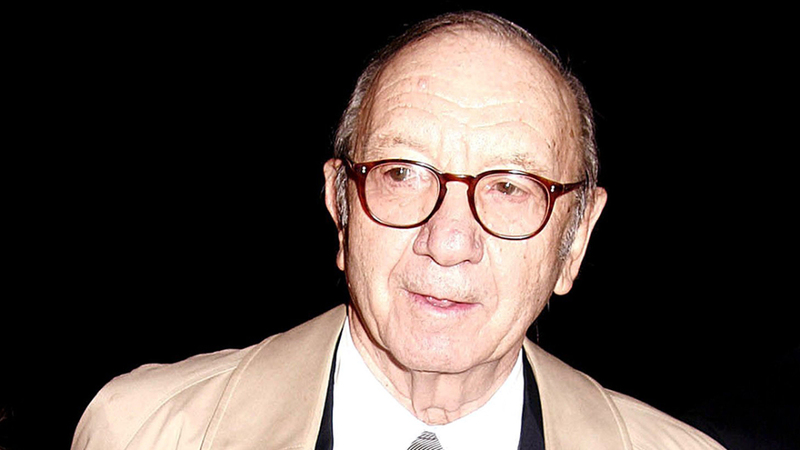 Early in his career, Neil Simon wrote for television greats, including Phil Silvers and Sid Caesar. Later he wrote for the movies, too. But it was as a playwright that he earned his lasting fame, with a long series of expertly tooled laugh machines that kept his name on Broadway marquees virtually nonstop throughout the late 1960s and ’70s.